B Serious contains the entire spectrum of B vitamins to support adrenal, neurological and stress-related function. 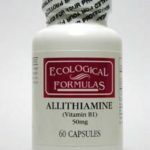 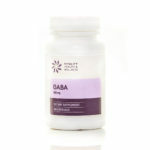 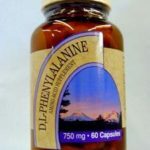 It features activated forms of Vitamins B2, B6, B12, Folate and Benfotamin, a fat-soluble version of thiamine. 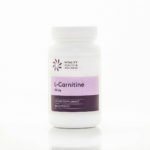 Other ingredients: Vegetarian Capsule, silicon dioxide and magnesium stearate. 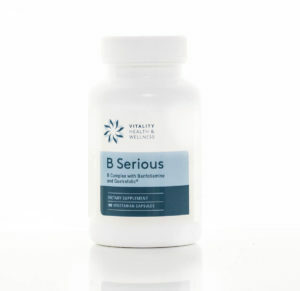 Be the first to review “B serious 90 Capsules” Click here to cancel reply.